Both of our labs hold regular office hours where you can go to work, ask questions, or just hang out with our leadership and lean about the club! Below is a link to the office hours for both of the labs. Please note that there are two pages on this spreadsheet, so you may have to use the page navigator in the bottom left-hand corner. 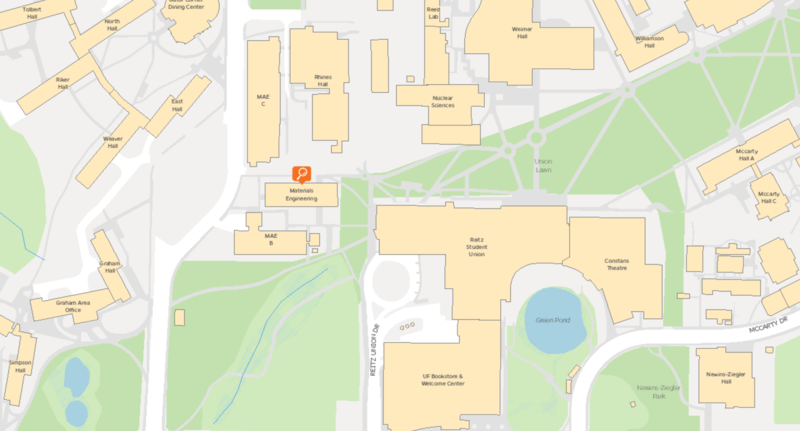 Our 3D-Printing lab is located on the third floor of MAE, located just west of the Reitz union. To access the lab, go to the top of either of the stairwells and go all the way to the end of the hallway, near the bathroom. The office hours during which the lab will be open are posted under the “Members” tab, and feel free to reach out to us before stopping by! 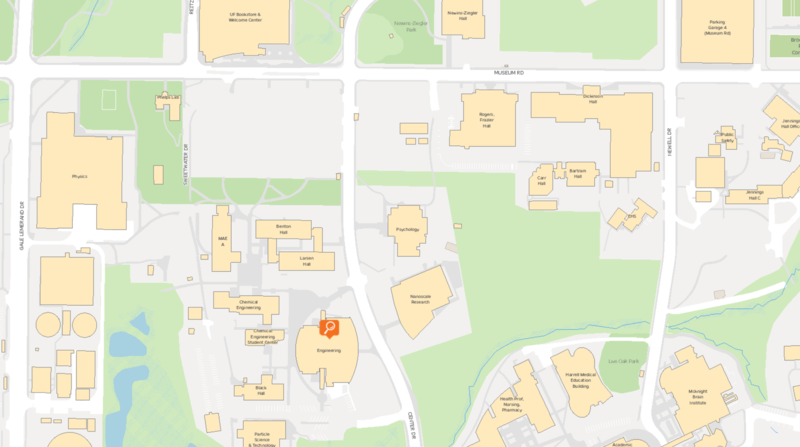 Our Adaptive Controllers lab is located on the 5th floor of the New Engineering Building, located south of the Reitz Union along Center Drive. Once you get off of the elevator, we are located a few doors down the hallway to the right. The office hours for the lab are posted under the “Members” tab. If you have any concerns, don’t hesitate to reach out to us at gripgaminguf@gmail.com!